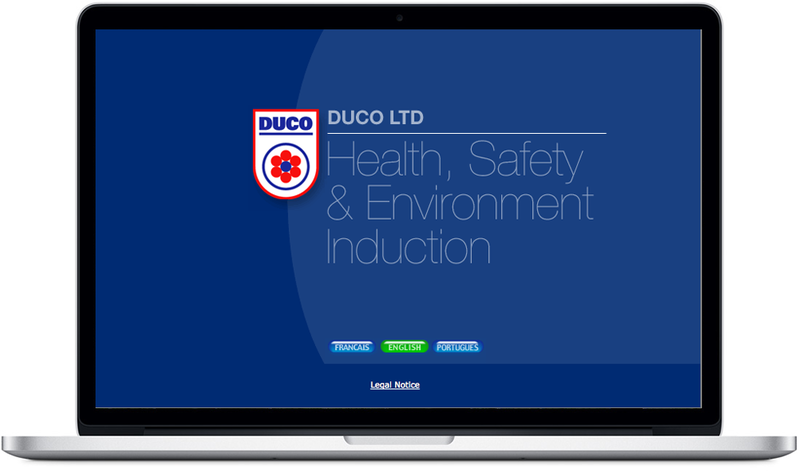 Technip Umbilical Systems (DUCO Ltd) required a health and safety induction training and assessment programme for the many contractors and visitors who attend their manufacturing facility on the banks of the river Tyne each day. 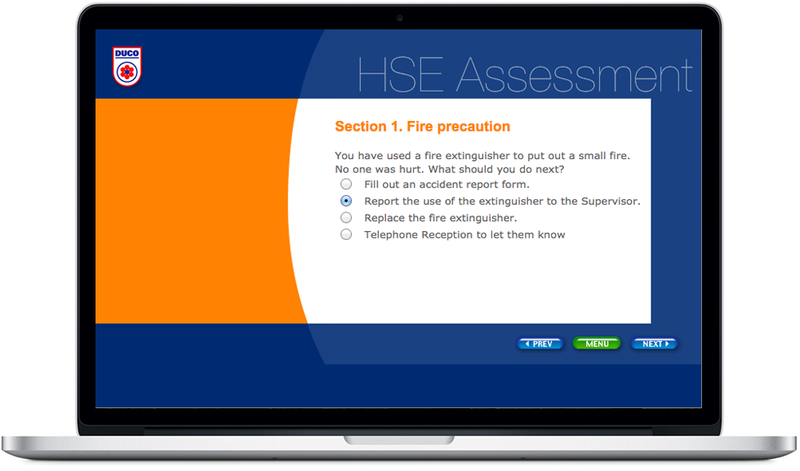 We delivered a self-led training, assessment and orientation programme in three languages on CD-ROM and via the web which greatly reduced the cost and improved the consistency of their HSE training provision. 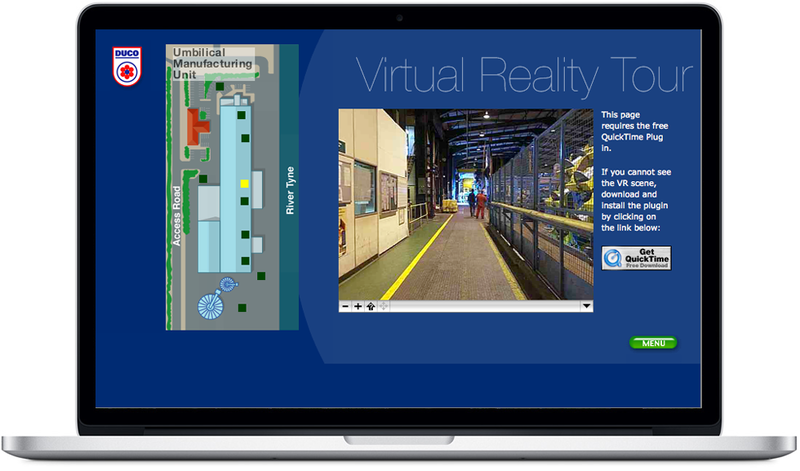 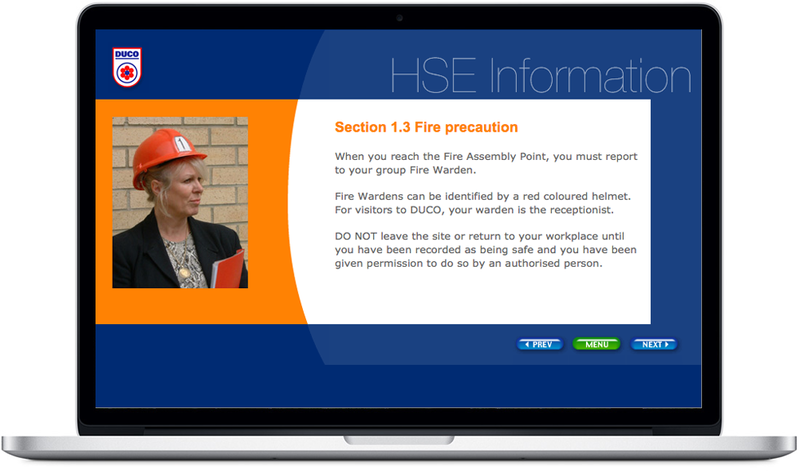 With the addition of the online module, contractors and visitors were enabled to undertake the mandatory induction remotely before attending the site making the process more efficient. 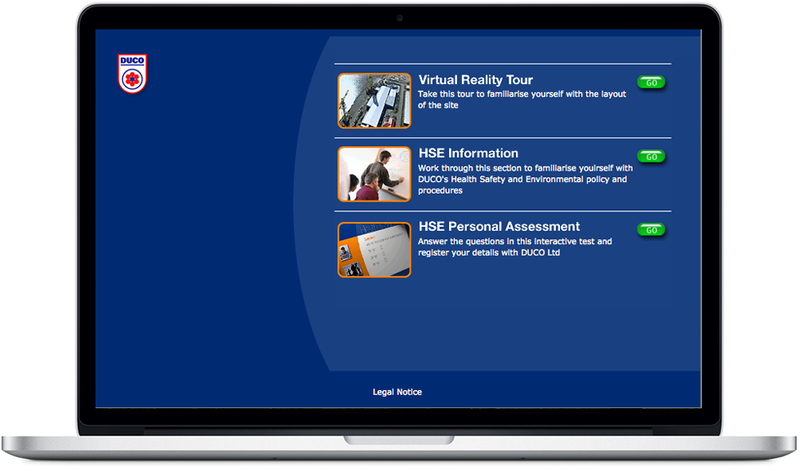 The package keeps track of the validity of certificates issued and emails candidates automatically when their certification is due for renewal.